Get an ideal tan with this L’Oreal Paris golden beautifying milk. 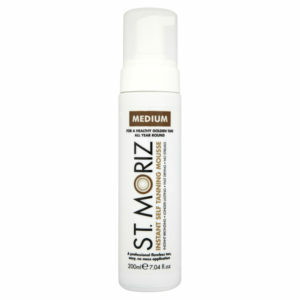 Offering advanced sun protection, the anti-oxidant vitamins help prevent sunburn and combat the signs of ageing. Highly nourishing argon oil ensures intense nourishment of the skin. 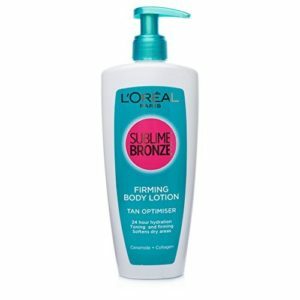 Protect and perfect with L’Oreal Paris Sublime Sun Ideal Tan Lotion. This UV filter delivers long-lasting broad spectrum protection with a unique, luxuriously sheer formula. It’s infused with powerful antioxidants to help keep skin healthy and youthful looking. This lotion, infused with argan oil, ensures intense nourishment of the skin. The Beautiful tan complex skin elixir stimulates the production of Melanin for a golden, radiant lasting tan.